Loaded with extras!!! 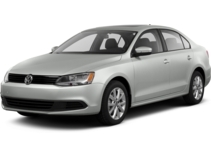 This TDI is well equipped and has the equipment you want. 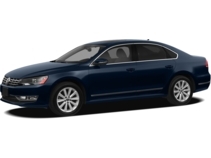 Navigation, sunroof, heated seats, alloy wheels, satellite radio and more. Great fuel economy, fun to drive, sporty color combination...it won't be here long.